I am master's student in computer science at Stony Brook University. I work in the Language Understanding and Reasoning Lab and am advised by Professor Niranjan Balasubramanian. My broad interests are Natural Language Processing and Machine Learning. My current research is on Natural Language Inference (Textual Entailment and Question Answering) methods with focus on effective information aggregation. During my undergraudate studies at DA-IICT, I was advised by Professor Prasenjit Majumder. Feb'19: Paper accepted at NAACL'19. 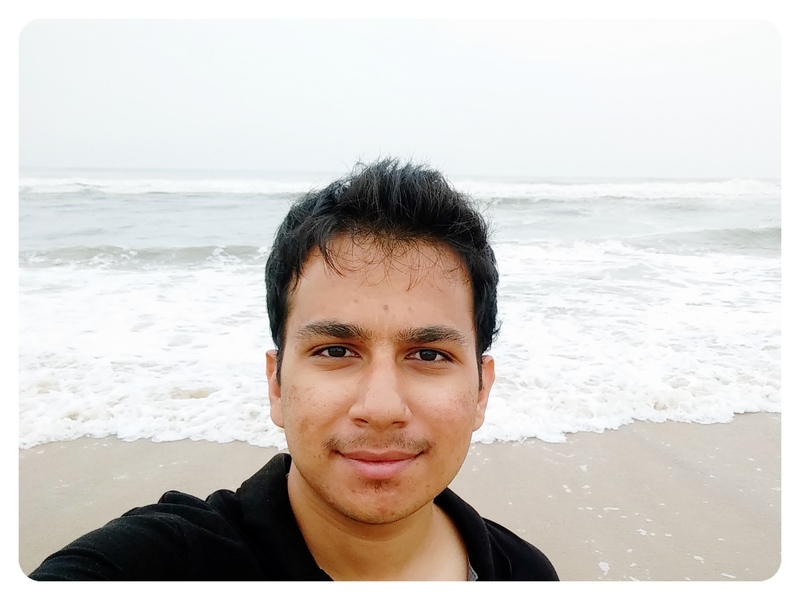 Jan'19: Will intern at AI2 with Aristo Team from March to June'19.